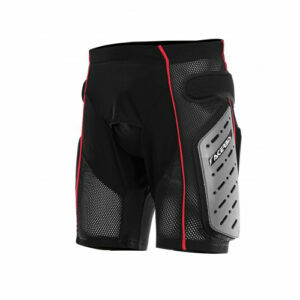 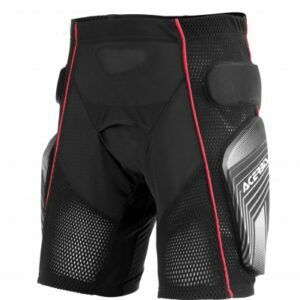 Compression short with maximum impact protection. 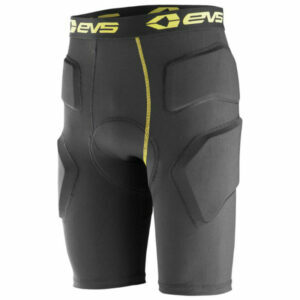 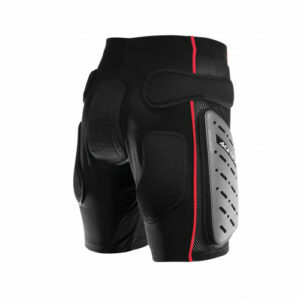 EVA hip, thigh and tailbone pads with molded hip plates for increased protection in any riding situation. 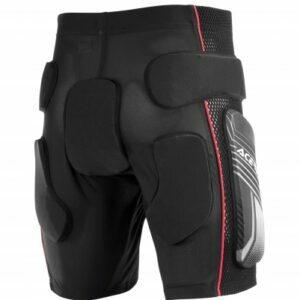 For warm-weather riding. 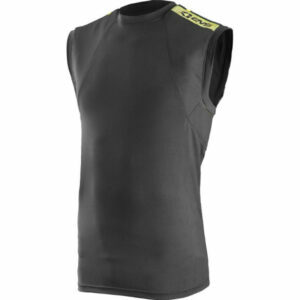 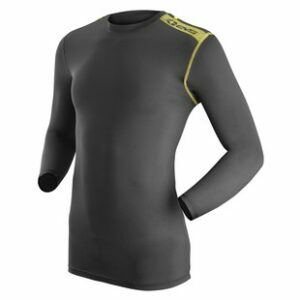 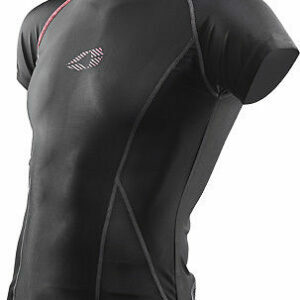 Short sleeve compression base layer for warm-weather riding. 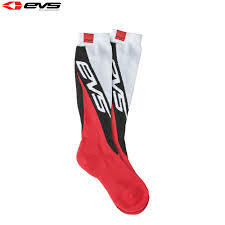 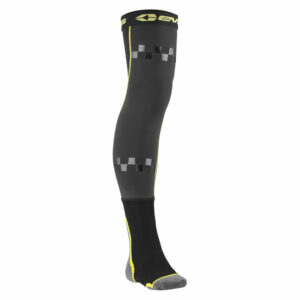 Designed to provide active compression to muscles, decreasing lactic acid buildup and helping to provide greater endurance.